In Moulin Rouge, Ewan plays Christian. Christian is a young, handsome writer, who against his fathers wishes goes to Montmatre, Paris; where he meets Toulouse. Toulouse then introduces Christian to Satine; the star of the Moulin Rouge. Christian mesmerizes Satine by his song and the two fall in a deep love, although they know it is doomed. 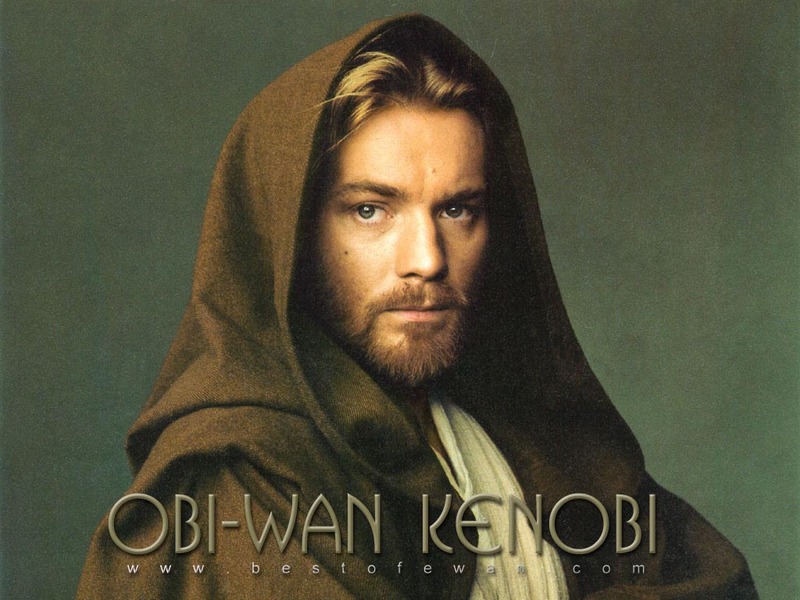 Star Wars Episode 1: The Phantom Menace stars Ewan as Obi Wan Kenobe. Obi Wan is the padawan learner of Qui Gon Gin. 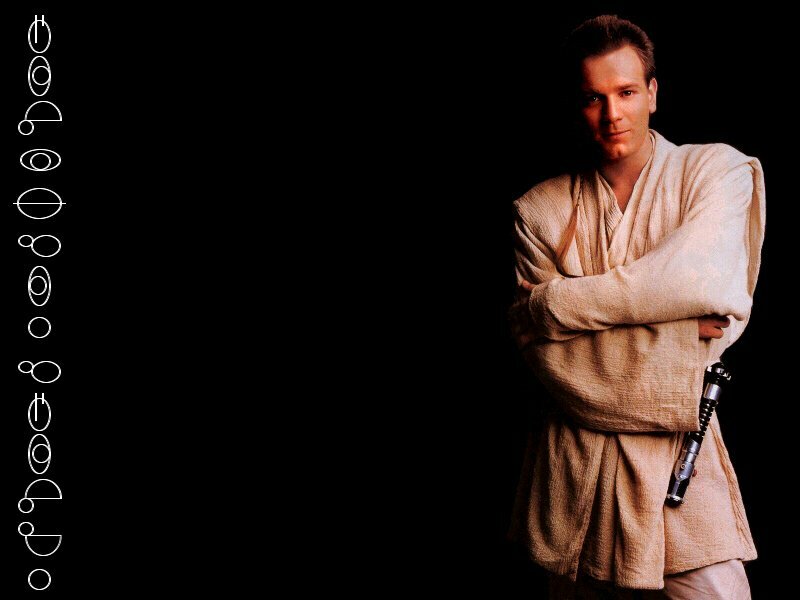 Obi Wan is still training to become a Jedi Knight. He is strong and good at using the force, but he still needs to become more mature as he is quite young. Ewan plays the role really well, as it is a different role for him. Star Wars Episode II: Attack of the Clones stars Ewan as the now older and wiser Obi Wan Kenobe. He is now used to the force and is a great and powerful Jedi Knight. He has now taken on Anakein as his padawan learner. Ewan also plays this role extremely well. My favorite movie starring Ewan is Moulin Rouge. I love the movie so much. I have to admit only recently saw it. But it is the best! Ewan is so hott in it and he plays the role so well. Ofcourse it's a musical so he sings in it a lot, he's voice is the best!!! If you haven't seen Moulin Rouge, then you really need to! !